And I fluttered my eyes in order to get out of it. 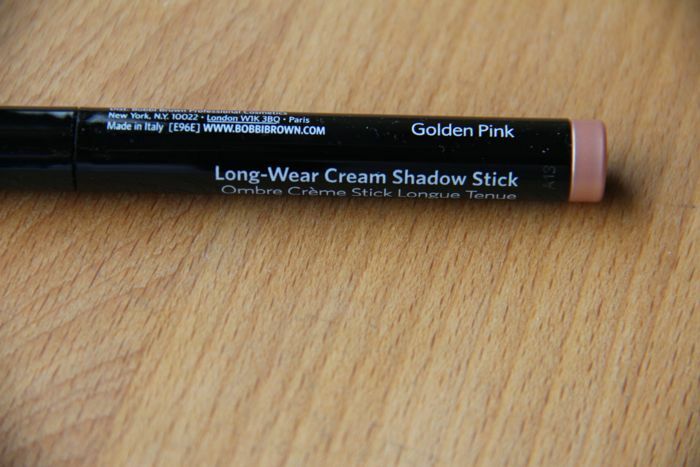 Bobbi Brown's Long-Wear Cream Shadow Stick begs for you to push aside the eyeshadow pan and to drop the brush at your feet. Fourteen buttery colours sing their siren call -- metallurgy, smoke, flora and fauna. T'was love at first sight. Despite my loving By Terry's Ombré Blackstar Sticks, there is still room for improvement for the way it dries down, just wish it appeared smoother. 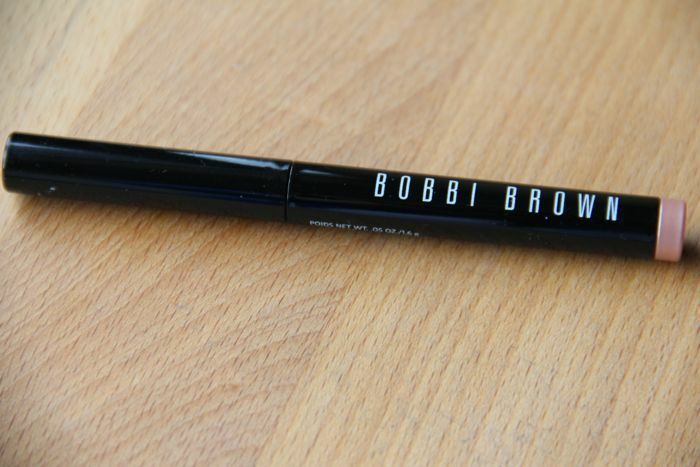 Bobbi's version is just as good, if not better and much cheaper. 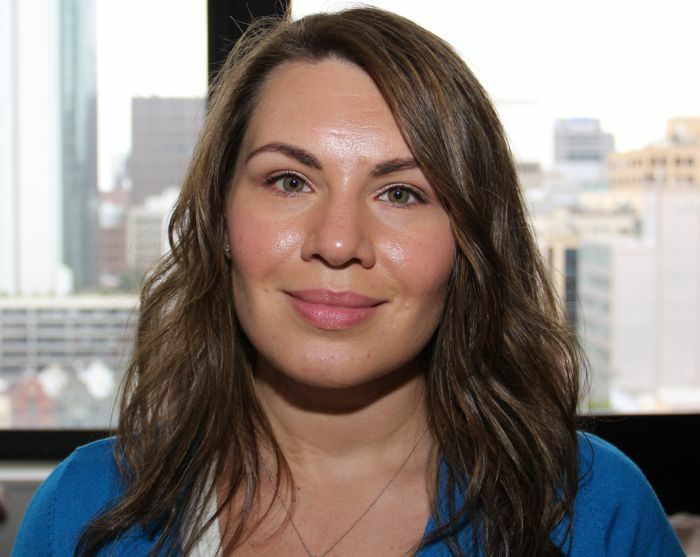 Plus, the availability of Bobbi Brown is high up there. 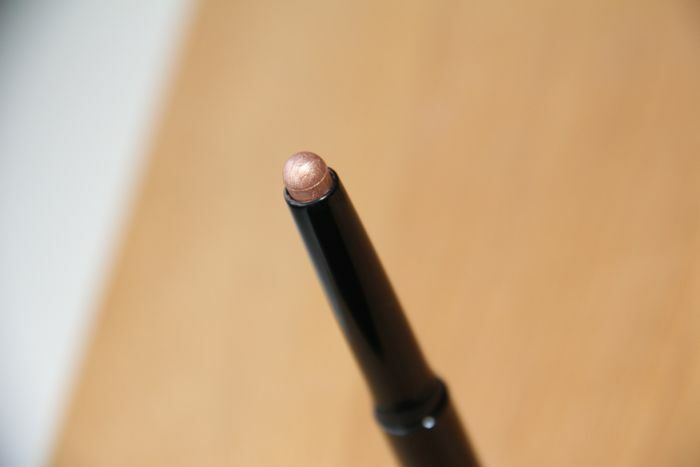 The rounded tip of the eyeshadow stick is probably the best feature to me -- it's petite enough to snuggle in against my smallish eyelids and firm enough to apply product without crumbling with added pressure. A couple of Saturdays ago I test drove Golden Pink (worn over primer) for approximately eight hours, which consisted of freshening my waves, packing and drinks followed by dinner. While the rosy champagne colour lasted, the finish separated like oil being spilled onto water. But then again, that could be due to my super oily lids. 8 out of 10 bags — I tucked Golden Pink in my makeup bag in case I wanted to go for a low maintenance look during our holiday. Let's see if it survived the insanely humid Singapore. Vanilla could prove to be a standout base.